Here you will find pictures and information about a wide variety of weeds, insects, diseases, and pests that affect homes in the Central Ohio area. We’d love to come out and show you how we can clear up the issues affecting your yard as well as answers to frequently asked questions. Contact us today for a free quote. 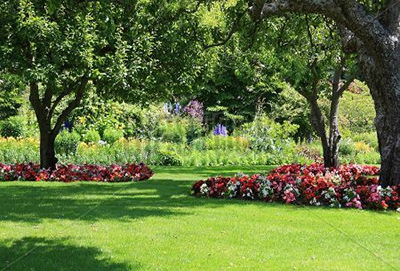 Let Creative Lawn Care keep your yard healthy and beautiful.